We can Provide In-Person Transactions across the United States as well as International Transactions. 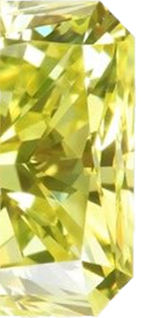 We provide offers for diamonds 1.0 carat and above (both certified and uncertified). *If your diamond is below .99 carats, it must be GIA certified to receive an offer via email or phone.